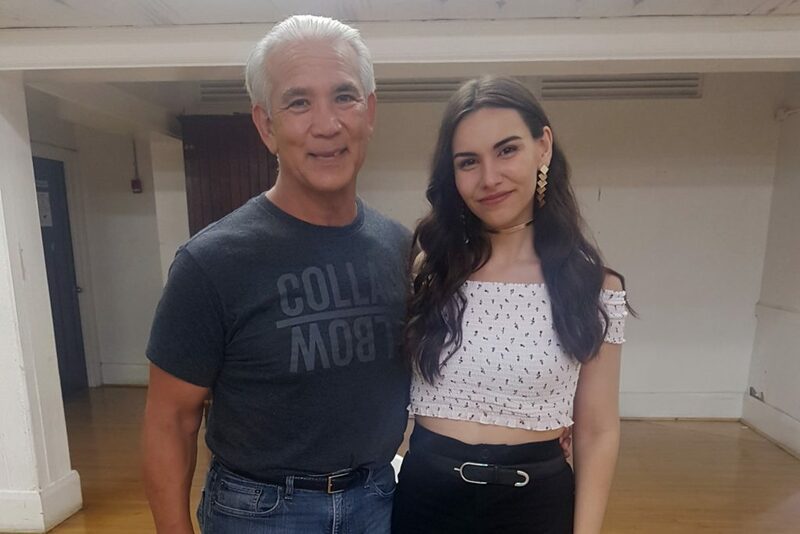 It’s an incredible time to be WWE Hall of Famer and wrestling legend Ricky “The Dragon” Steamboat as November 6th was his 43rd year in the wrestling industry. Insane. While at Greektown Wrestling in Toronto, I had the pleasure of having this icon on the show to discuss what makes a wrestling legend, pet peeves, meeting fans in the washroom, wanting a heel turn, and learning to breathe fire in a circus parking lot. Check out our conversation.